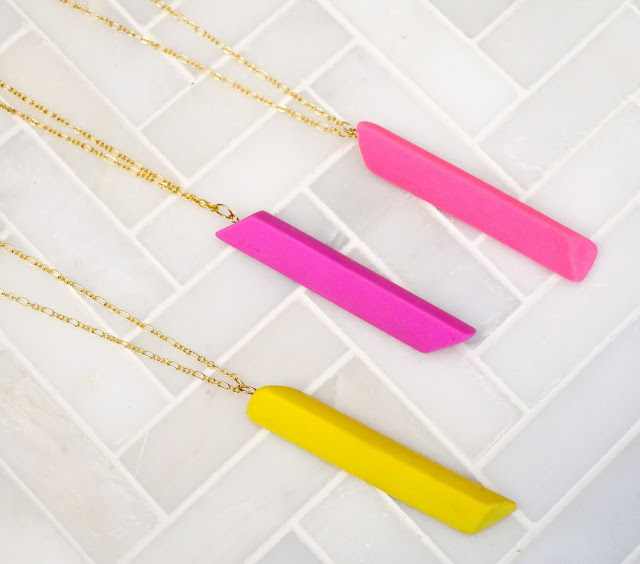 Would you have guessed these necklaces are made out of erasers if "eraser" wasn't in the title of the project? I couldn't believe it! I love how modern and chic they are! My mom loves flowers so I had to include a DIY vase in honor of her birthday! 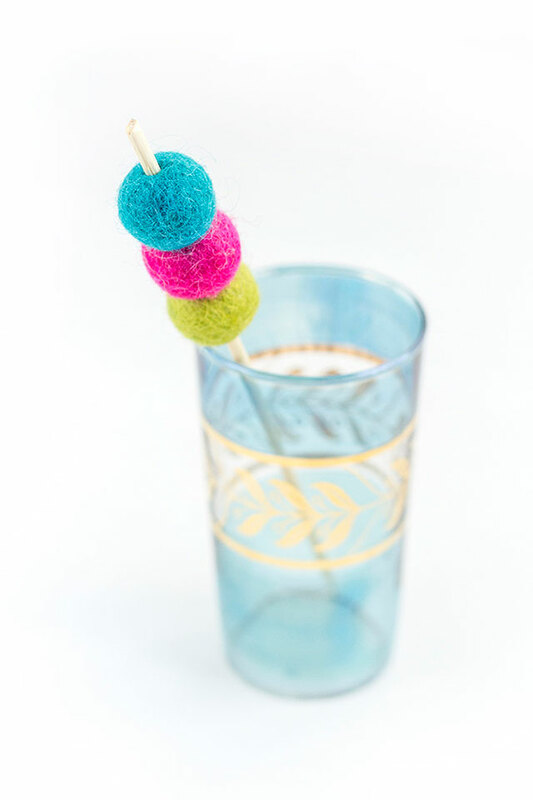 The color blocked ones Sarah made are so pretty and super easy to make! oh i love those eraser necklaces!! 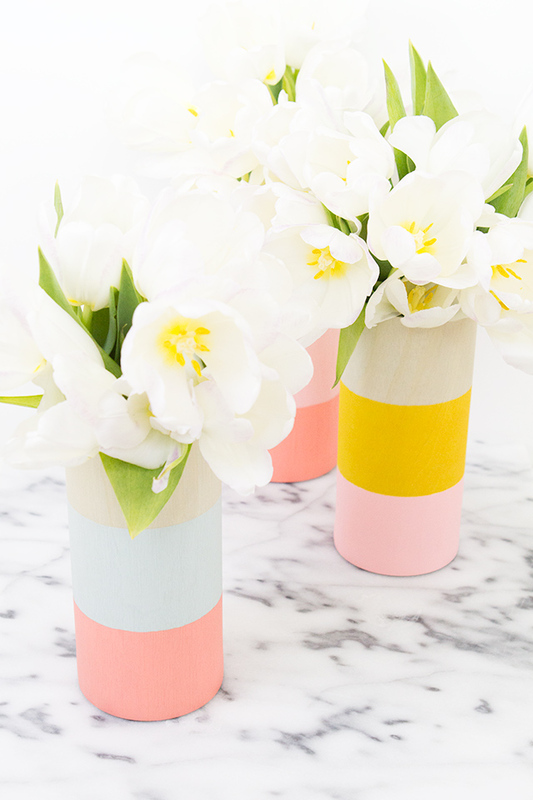 !and the wood vases maybe in different colors! Aren't those necklaces awesome?! I would love to see a cluster of those vases on a table! 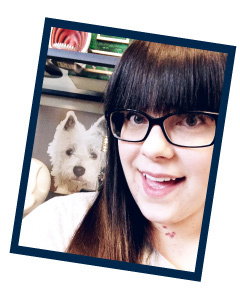 Thank you for featuring my necklaces Caitlin! I am so glad you like them! And your other picks are awesome too!